HMS Caroline, Belfast 6 months to go! 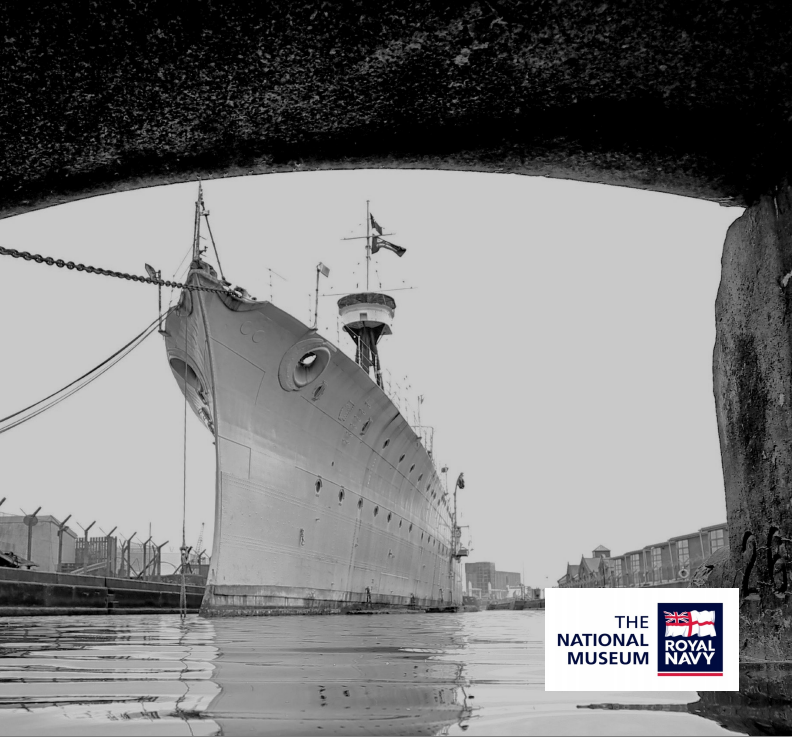 Home / Projects / HMS CAROLINE TO OPEN JUNE 1 2016. SIX MONTHS TO GO! This entry was posted in Projects and tagged Belfast, decade of centenaries, hms caroline, irish commemorations, jutland 100, Royal Navy. Bookmark the permalink.